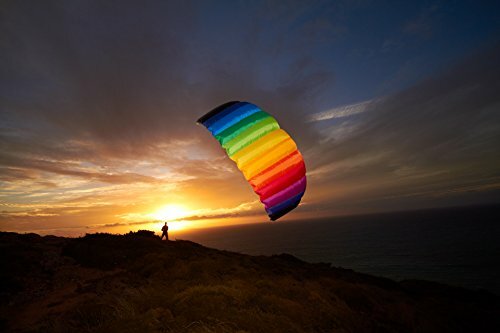 HQ Symphony Beach-III 1.8: Excellent flight performance, easy handling and tons of fun are the attributes of the all new 3rd generation Symphony Beach range. Designed to match the demands of beginners and advanced kiters alike, these kites offer performance and durability in a budget friendly package..All sizes in the Symphony Beach range are constructed with the pilots’ fun in mind. 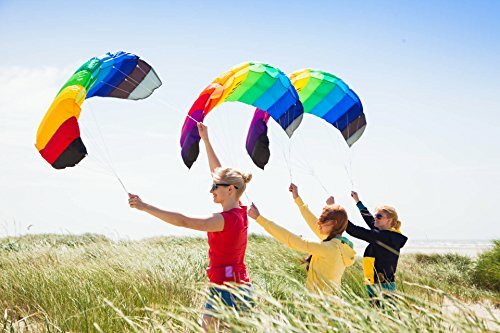 They fly very stable to deliver remarkable speed and pull for their sizes, and provide worry-free fun to keep any pilot entertained for hours. 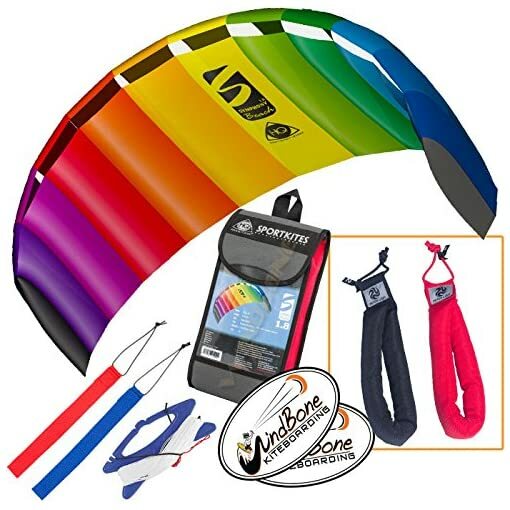 Kite comes Complete with lines on winder and wrist straps. 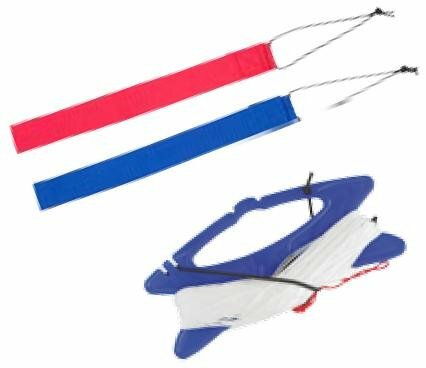 1 Pair – Peter Lynn Heavy Duty padded kite control straps: these padded Heavy Duty straps allow you to fly and control your 2-line kite with ease and extra comfort. 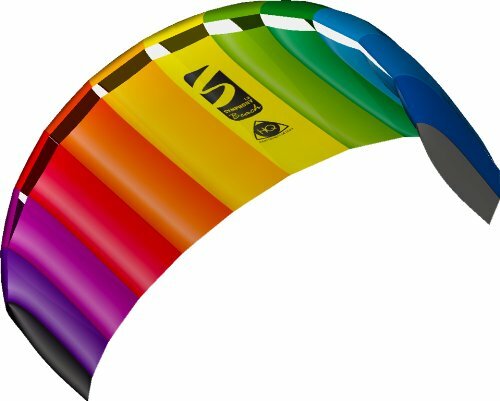 The padded straps are made from extra durable and comfortable webbing with foam padding inside.They can be used both as a handle and as a strap, that can be placed around the wrist to get the load off your hands when flying your kite. 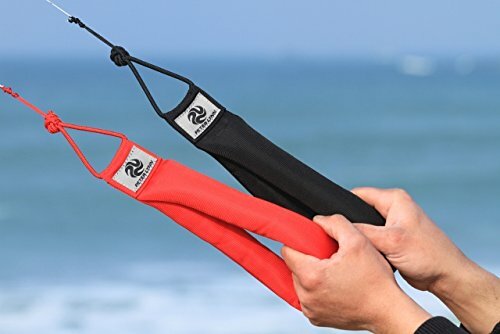 2-line padded straps come as a set of two, red for left and black for right. 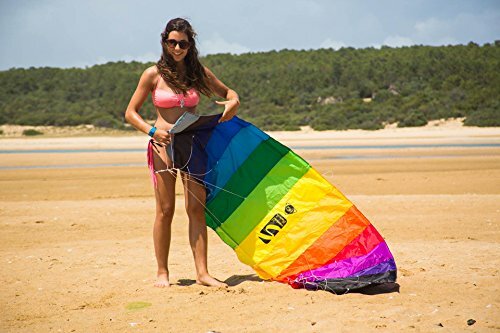 WindBone Kiteboarding Lifestlye Decals: Add some WBK style to rear car windows and let everyone know you’re a kiteboarder..